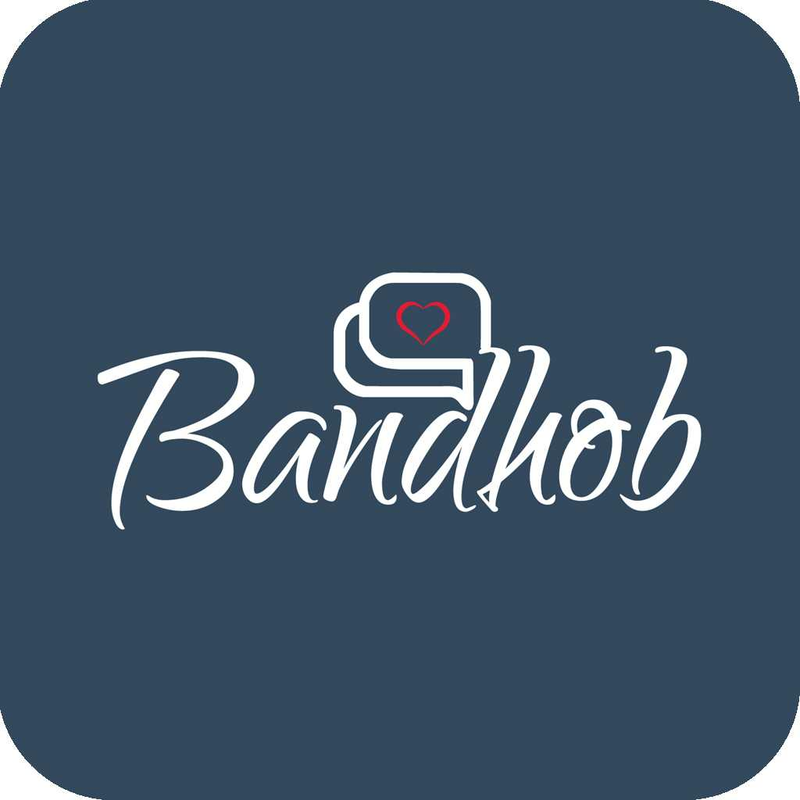 If you looking for the Best Dating App & Social Media then please start using: BandhoB.com. This's the best dating app ever! 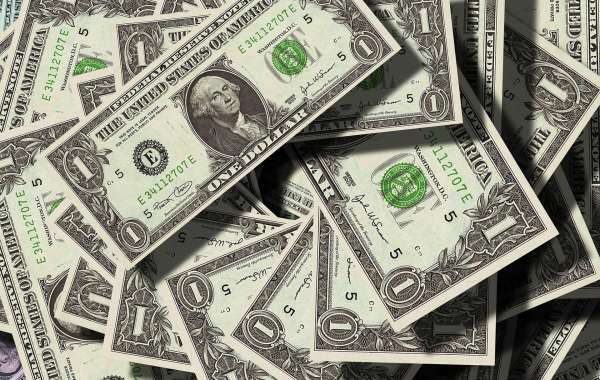 By referring you can earn money now! 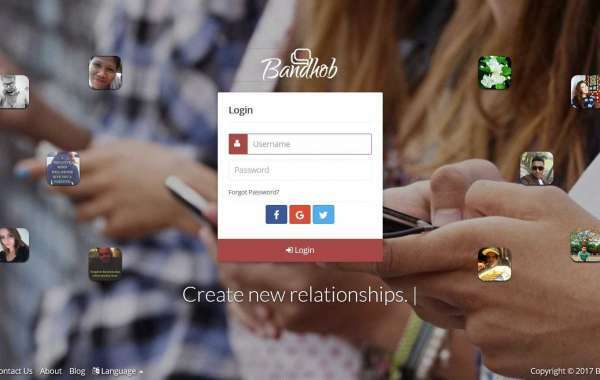 BandhoB.com is one of the best social network site for making new relationships and explore the world.